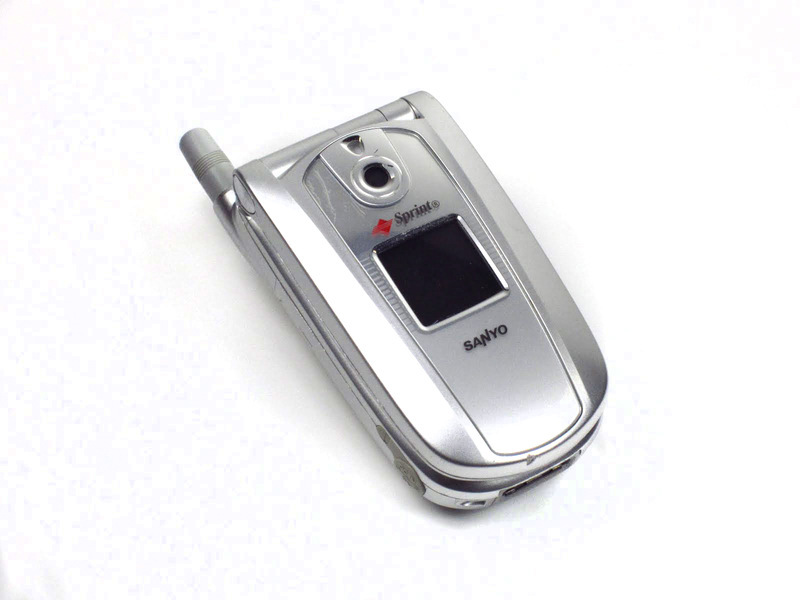 Days are gone when flip phones used to be the coolest thing. So much change has happened in the mobile world, phones has become; though smart, ‘boring’. 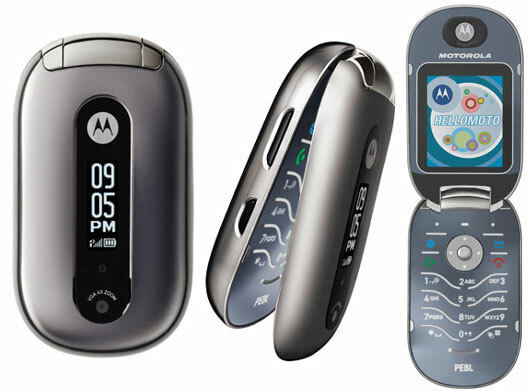 Since phone began, different kinds of shape has evolved, ranging from walkie-talkie to flip phones, to slides etc. 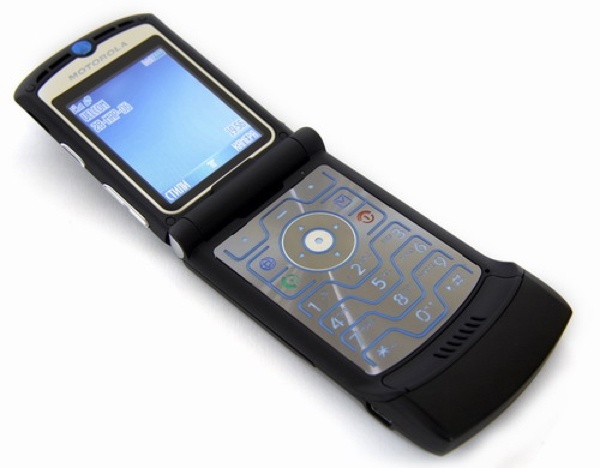 Among these various shapes, Flip Phone stand out, because of its classy look giving comfort and elegance. Also, the 'bang' sound (depending on the product), of the phone when dropping a call or simply stopping an operation has a cool way of chill the nerves. 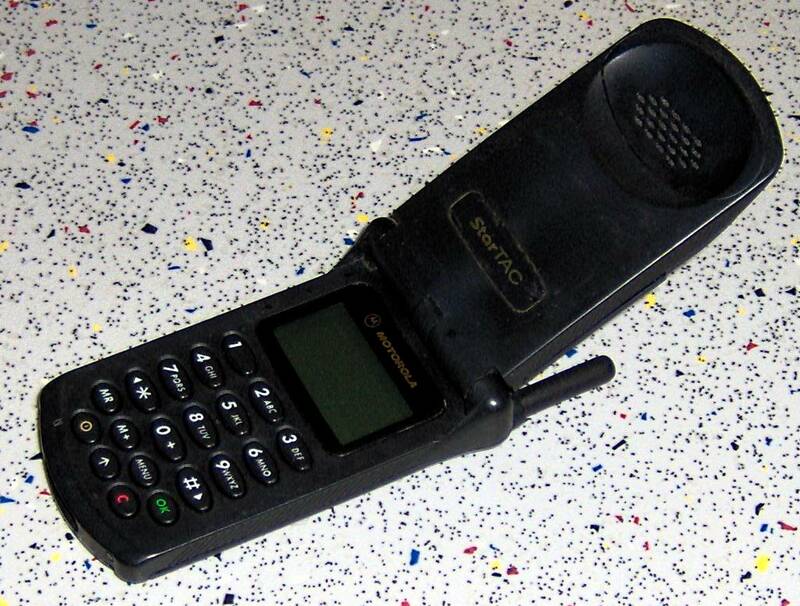 This is the first flip phone ever, launched in 1996. It came in with a breeze of revolution to the mobile world, setting the pace for others to follow. It had a large battery, vibrates at alert. Sold over 60million units. It was launched in 2002, made in Japan. It is the first camera phone in US. This is an entirely new revolution, bringing about so much convenience in taking pictures, though the image quality was poor, 0.3MP sensor. Yet, this idea would birth series of breath taking innovations. 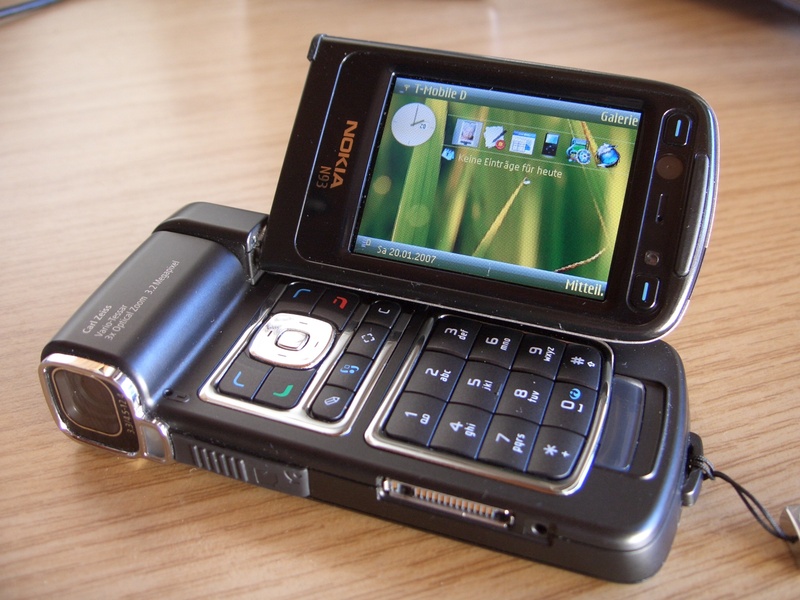 Launched 2003.At this time, increasing number of individuals are beginning to use the 'text message' features on phone, this phone has an easy to text feature, which made it to sell in large quantity. 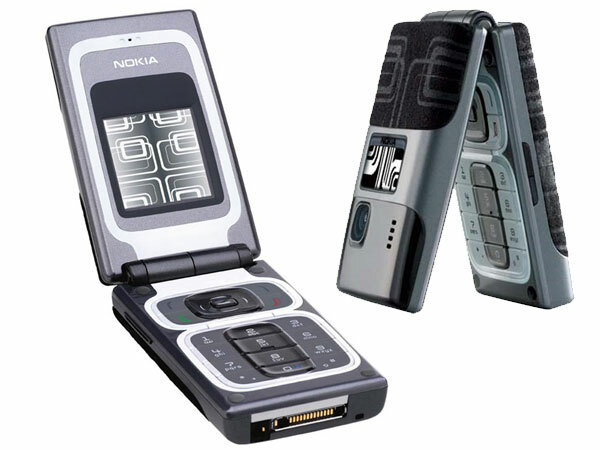 Also launched in 2003, it has an unusual textured design which made it special amidst others. At this time, a lot of people had started to buy mobile phones. Released in 2004. The phone is a Sleek premium, with a thin aluminium body, featuring a flat keypad. It was a very stylish phone. It sold over 130million units, ranking it in one of the top 10 most successful phone ever released even till date. Against the uncultured desire of phones to become bigger these present days, 2005 was a time when the smaller the phone gets the better. This phone was launched in a time as such. With the company bearing in mind the demand of the season, it was made with a smooth design and small but comfortable size. Launched in 2005. The phone features an 0.3MP VGA Camera, secondary display and a front plate that can be swapped in different colours. It quickly became popular, especially among the younger ones who like creativity and styles. In 2006, Nokia N93 was the best camera phone in town. 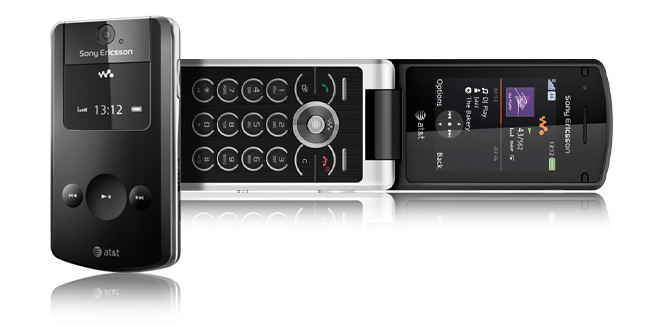 Due to the popularity of the company, Nokia N93 sold beyond limit. It features 3.2MP sensor, Carl Zeinss lens, unique designs and advanced video quality. 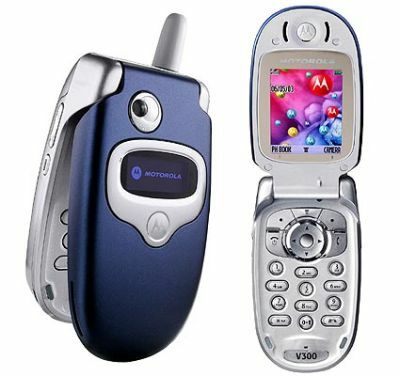 One of the major features was The Walkman, others include 100MB of internal memory, 16GB expandable memory, M2card, music control on the body, 3MP camera etc. It was released in 2009. This was 2010, Blackberry at that time was known as RIM. 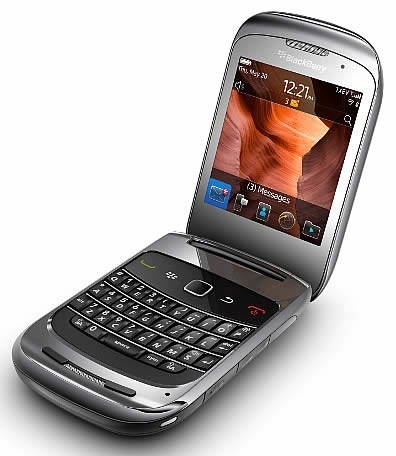 This is the first flip phone to be produced by the company to have a full Qwerty keyboard. It is premium yet so classy and upgrade.